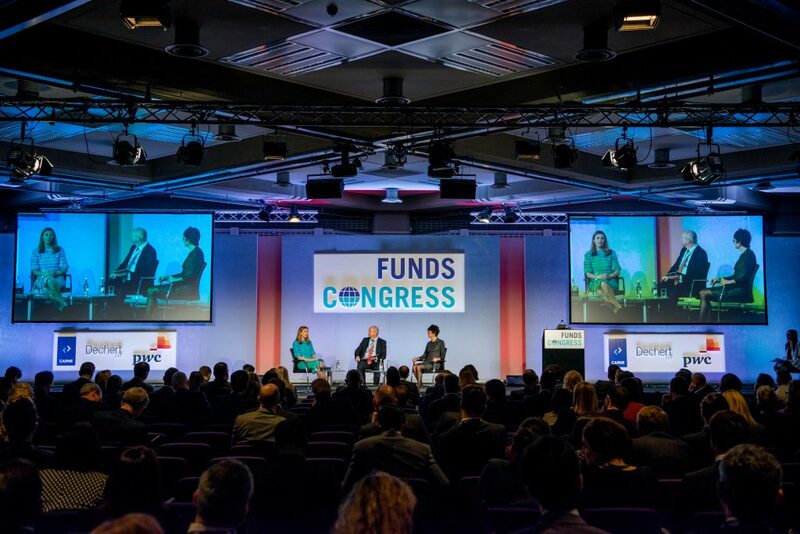 Funds Congress – Funds Congress is the biggest central London-based asset management conference with over 1,200 attendees in 2018. 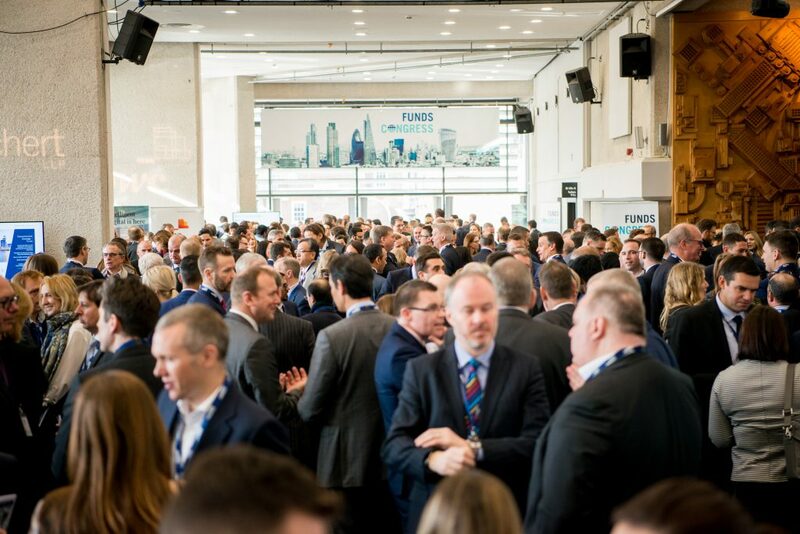 What does 2019 hold for asset managers? The start-of the year thought leadership and networking event for fund managers, covering all asset classes and fund jurisdictions. 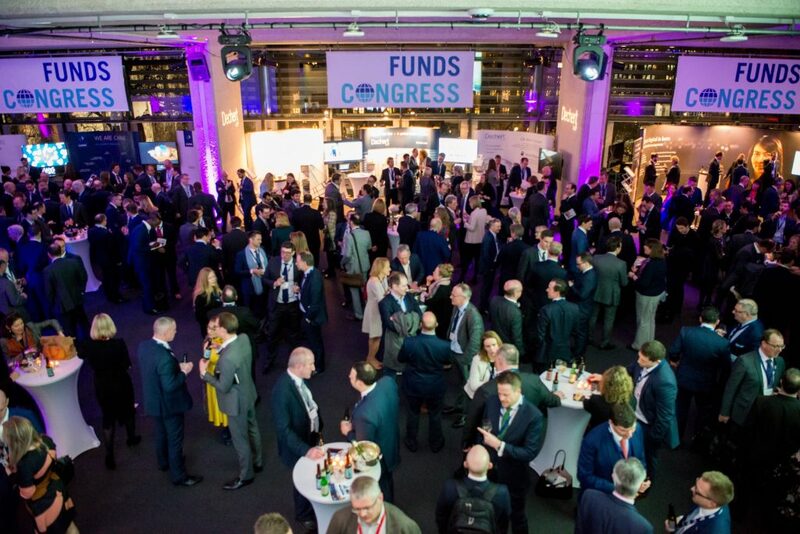 Funds Congress is the biggest central London-based asset management conference with over 1,400 attendees in 2019. 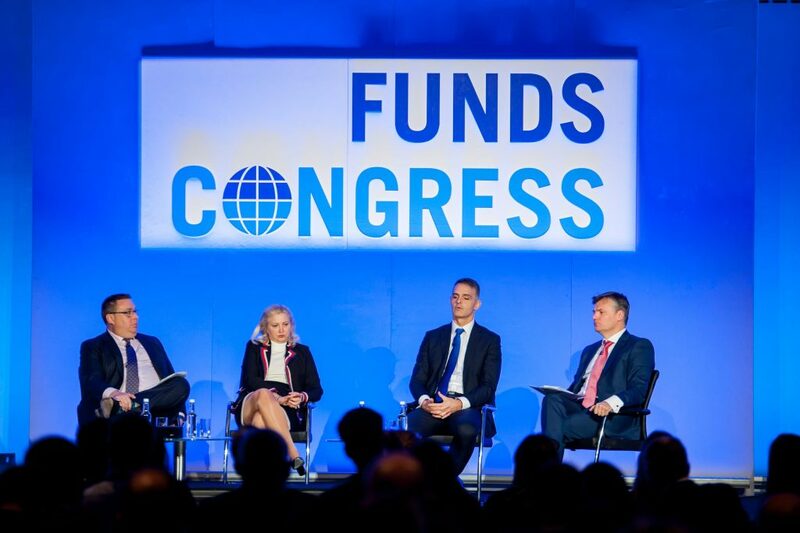 Funds Congress focused on the key themes that will define the year ahead in asset management. How will they affect your business? What are others doing and planning for? 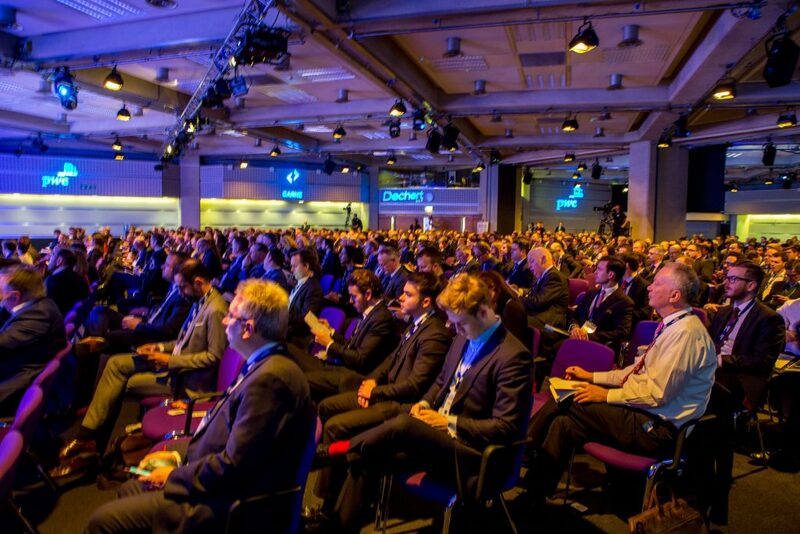 We heard from CEOs, CIOs, key regulators, politicians and other thought leaders. Networked with industry peers. Product development, risk management, business development and investor relations professionals. 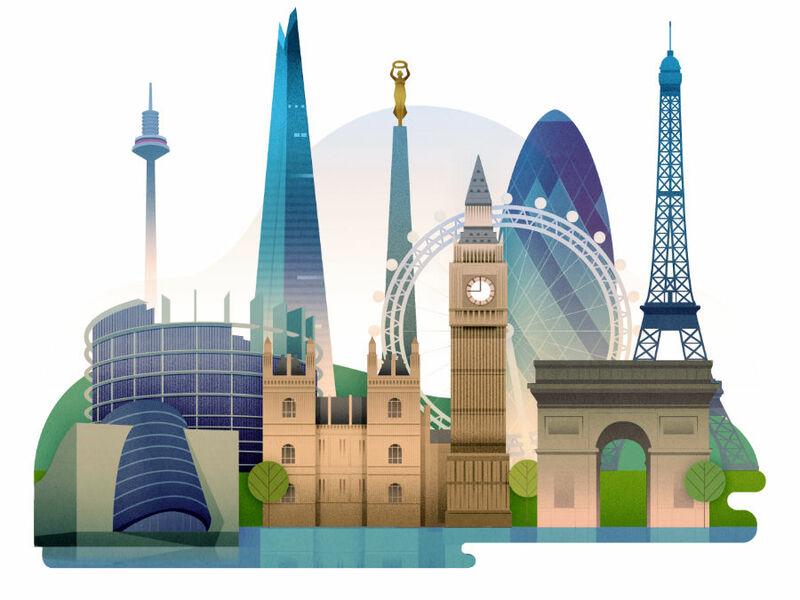 Register your interest for the 2020 event.